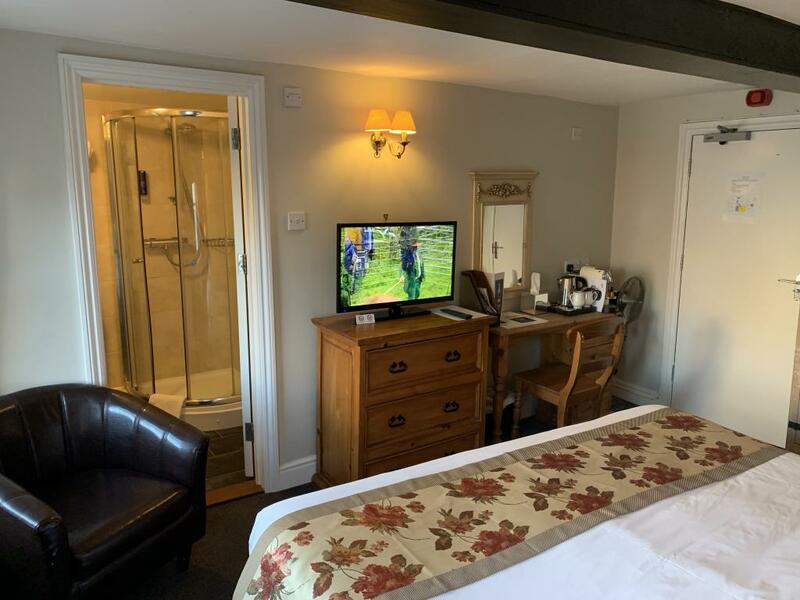 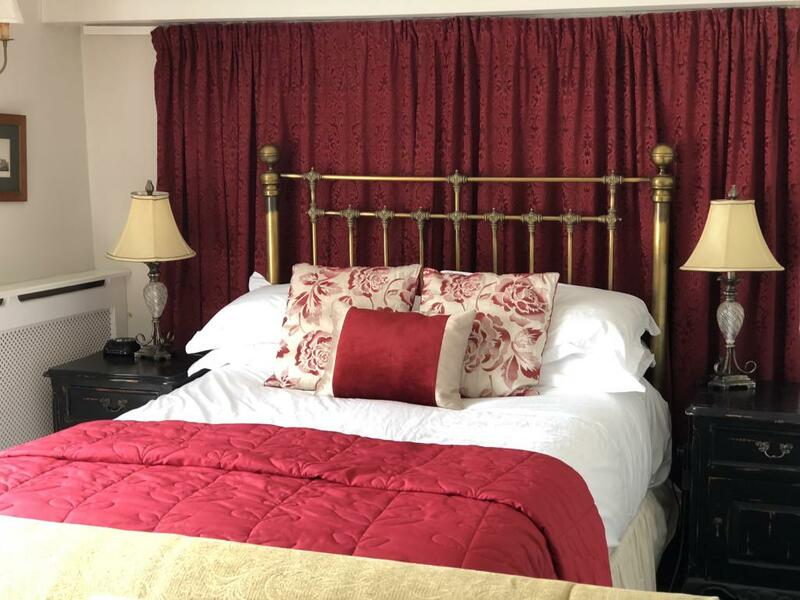 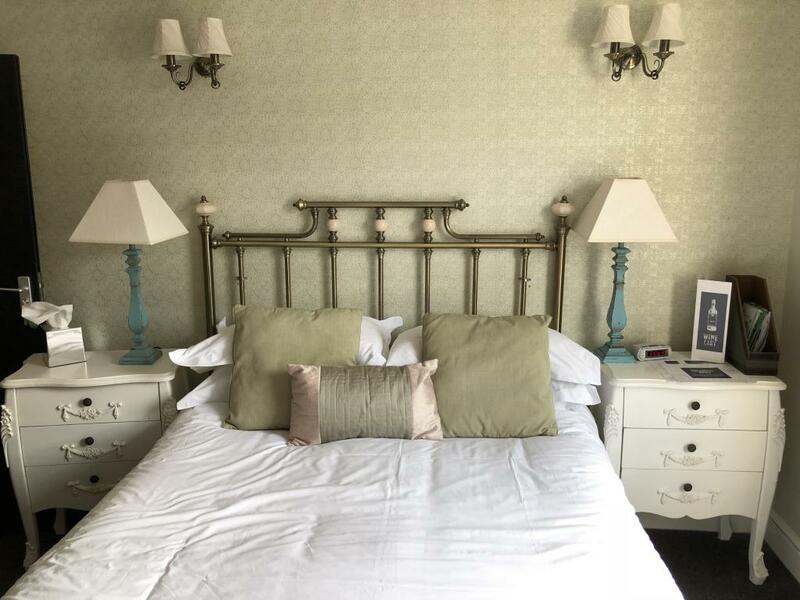 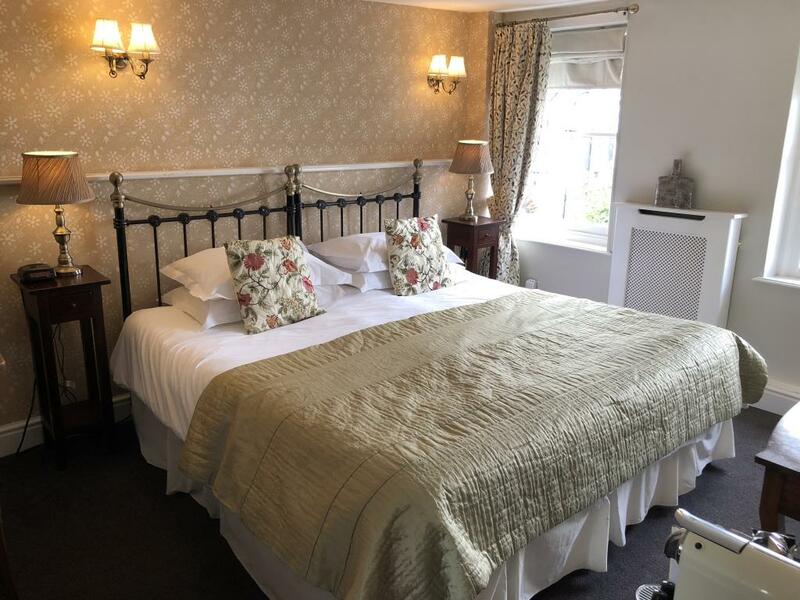 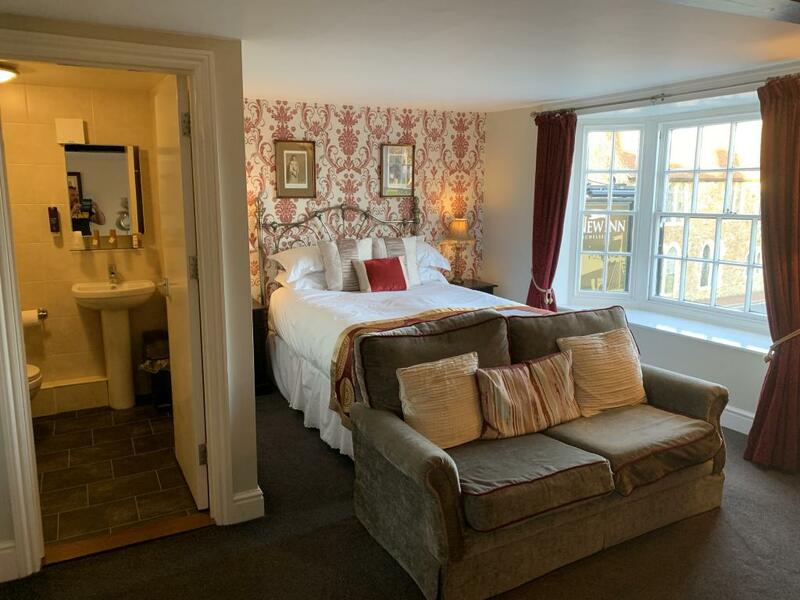 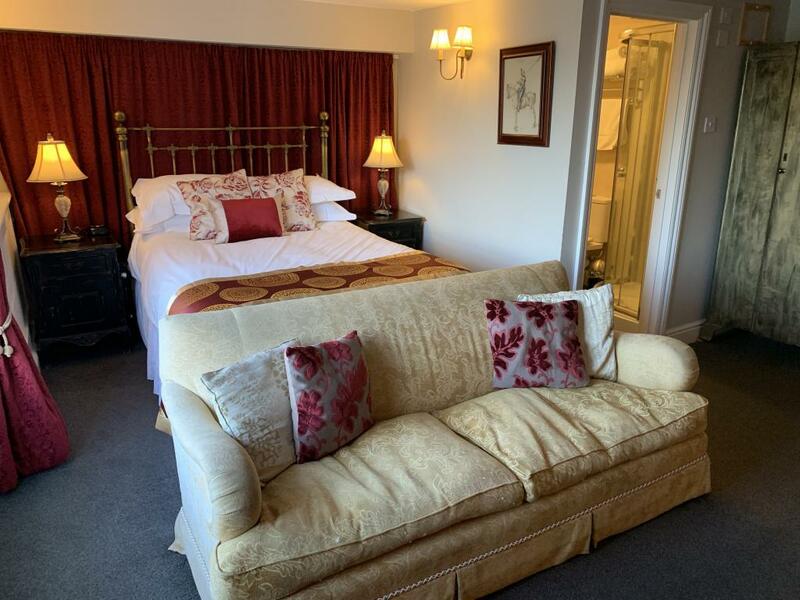 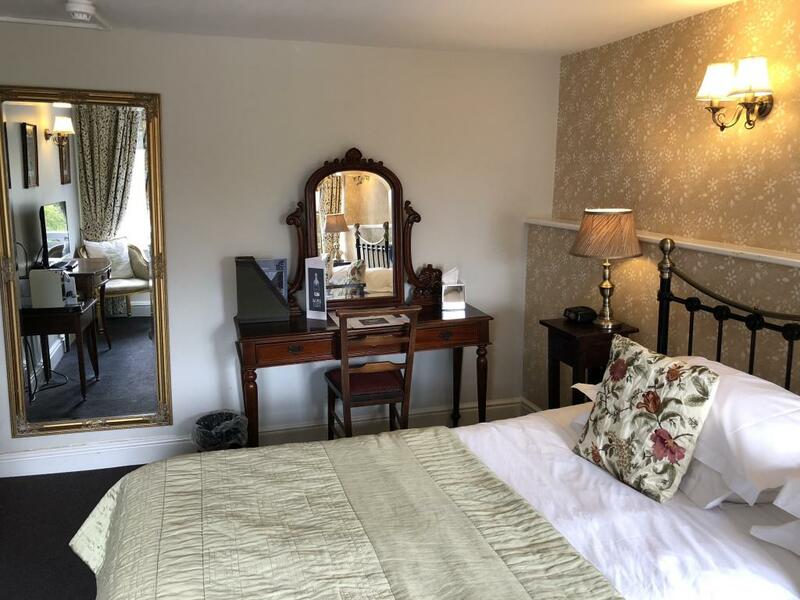 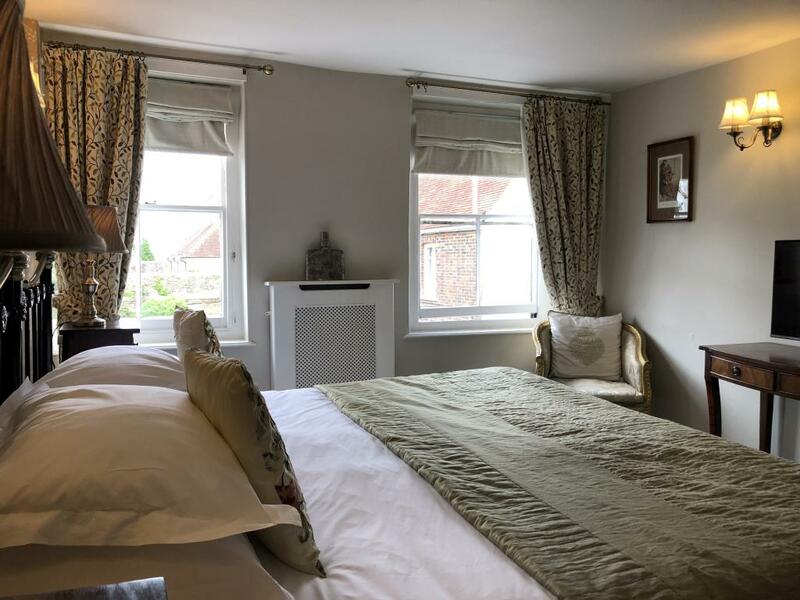 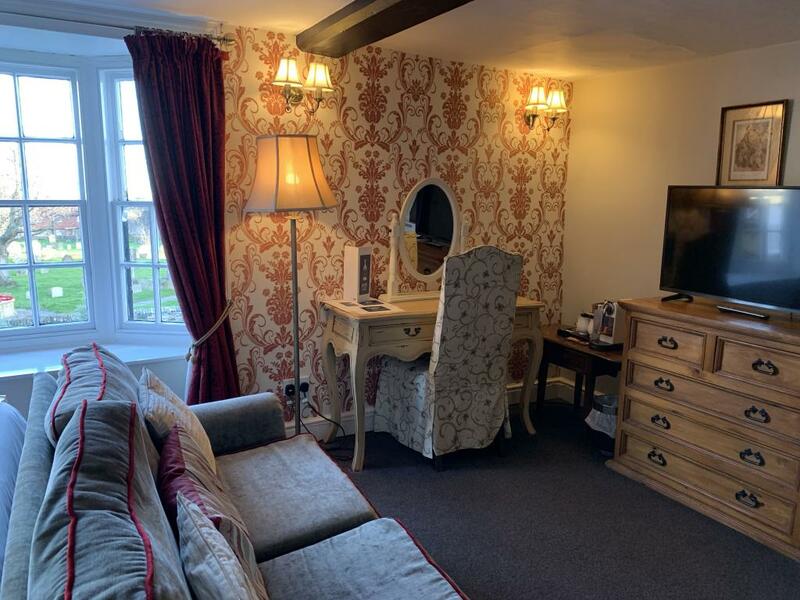 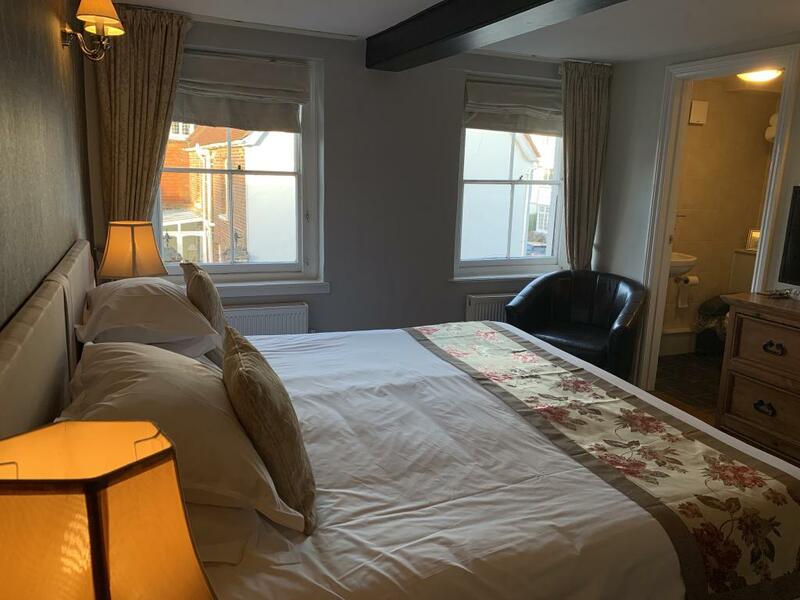 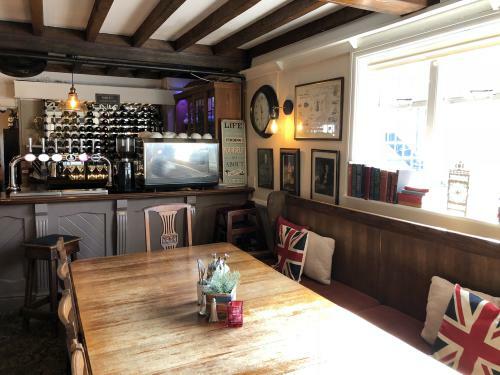 This room features lounge chairs, a village view and an en suite with bath & shower room, a flat-screen TV and tea and coffee making facilities. 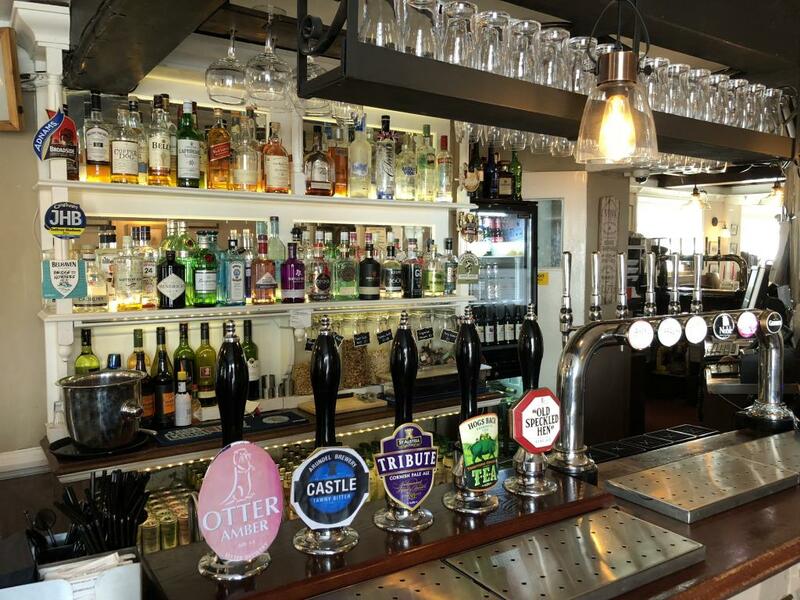 The New Inn operates a No Smoking Policy please see this policy and our hotel policy at our website. 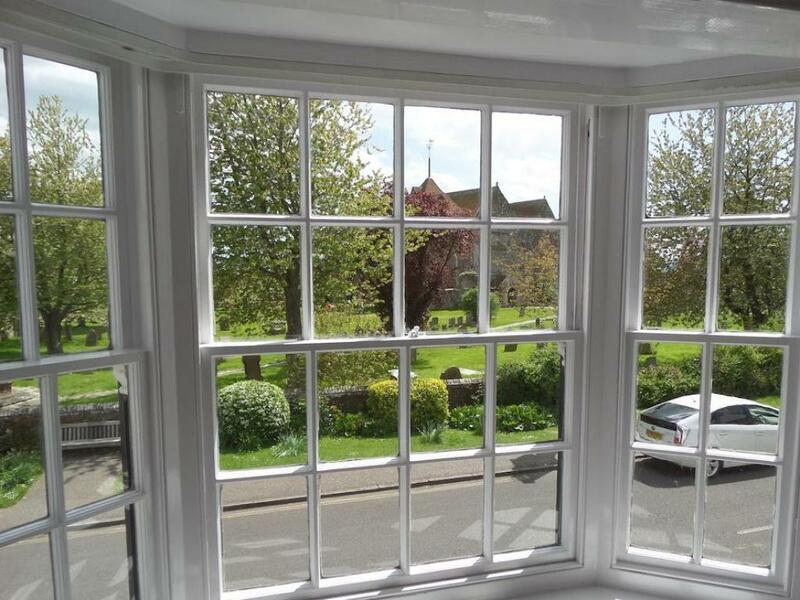 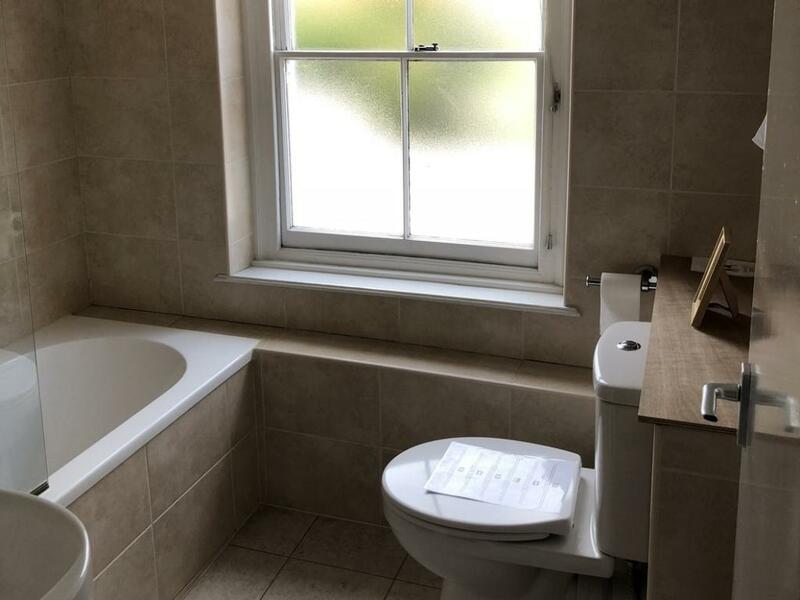 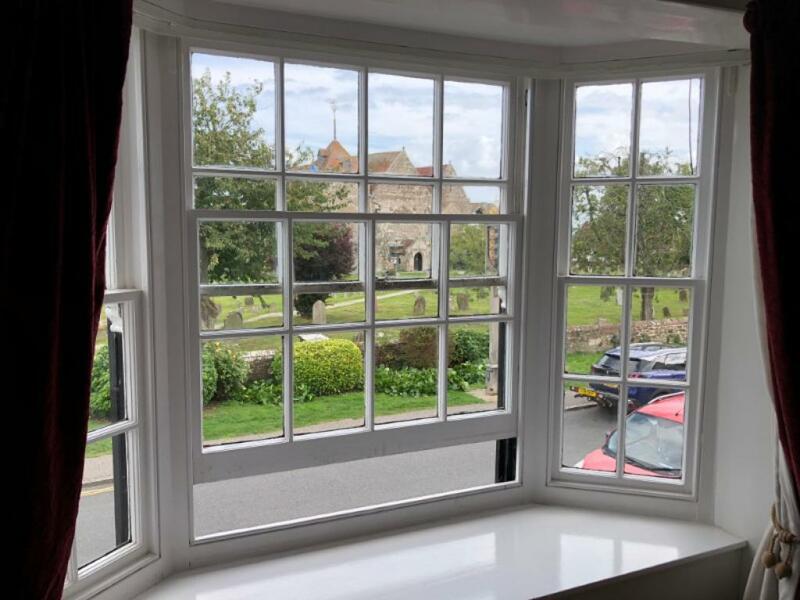 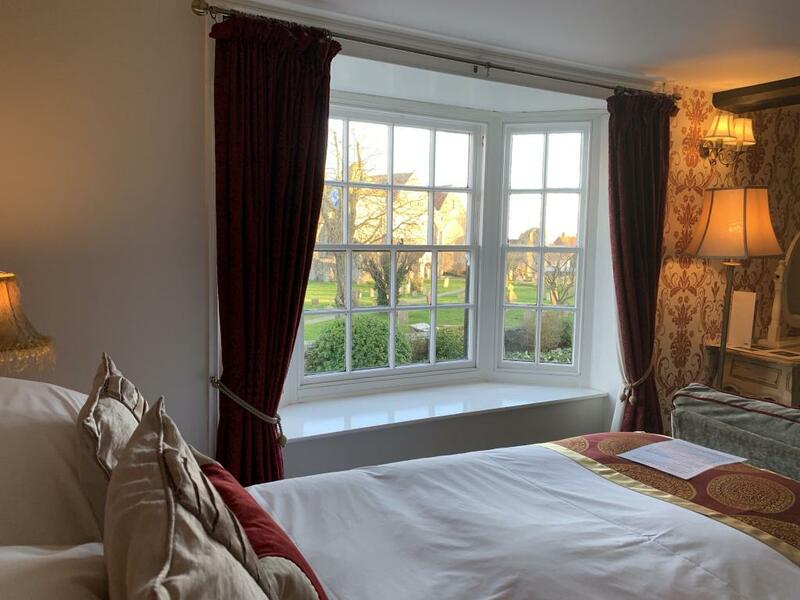 A spacious room with a bay window and a view over village and medieval church. 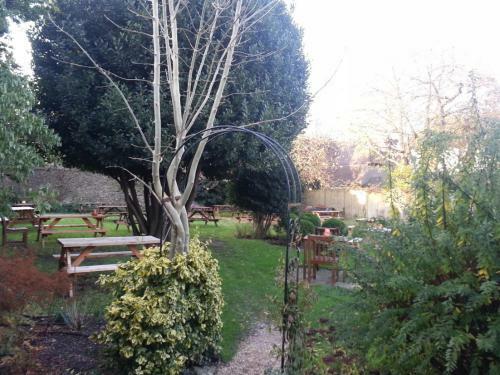 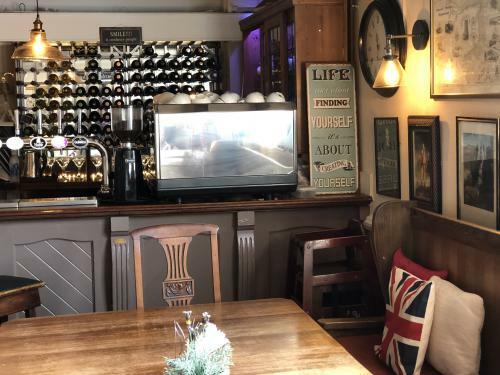 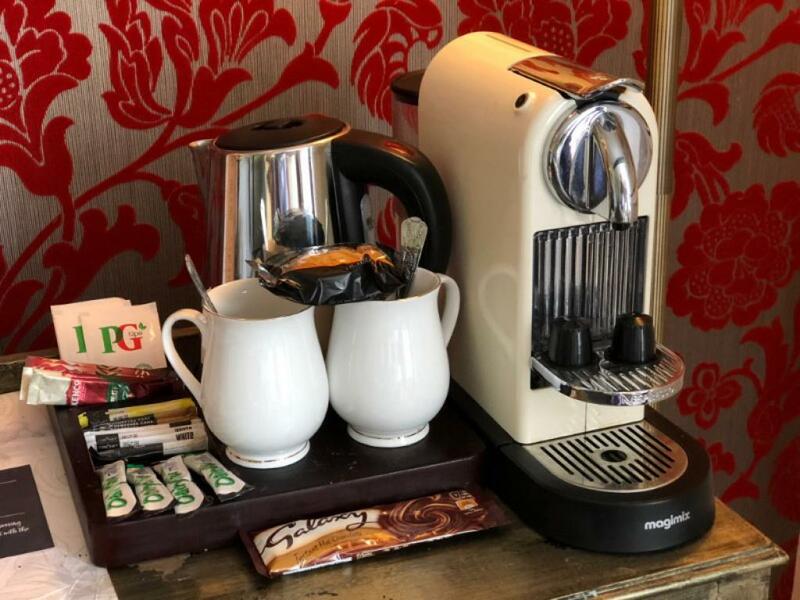 There is a double bed and a lounge area, an en suite shower room, a flat-screen TV and tea and coffee making facilities. The New Inn operates a No Smoking Policy please see this policy and our hotel policy at our website. 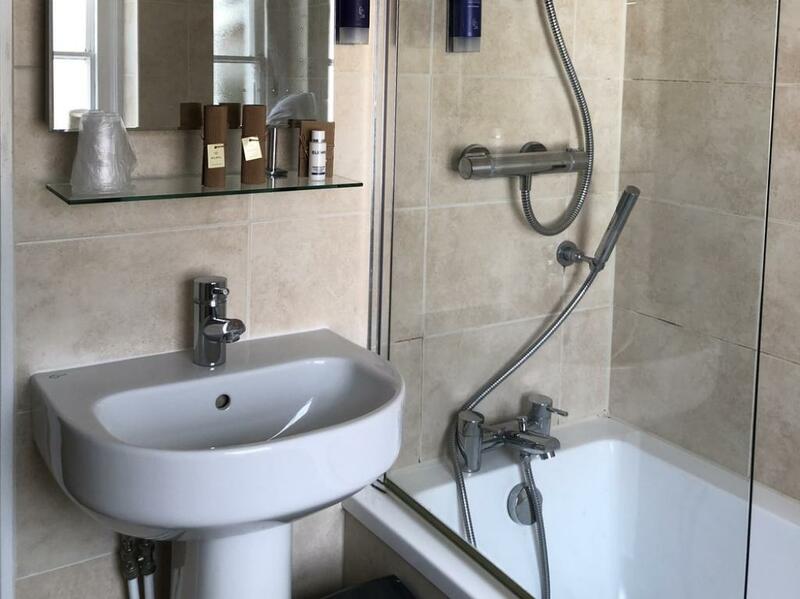 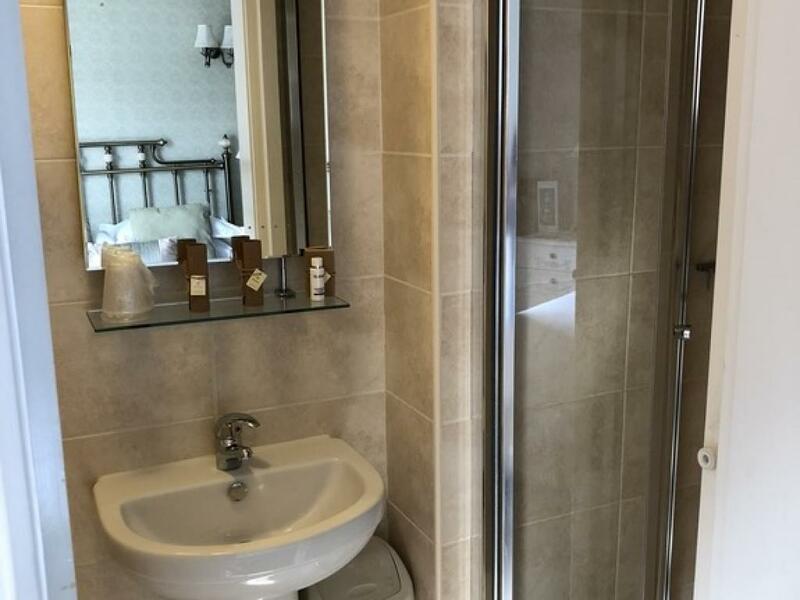 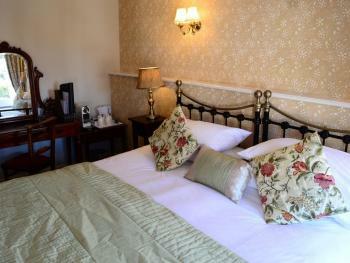 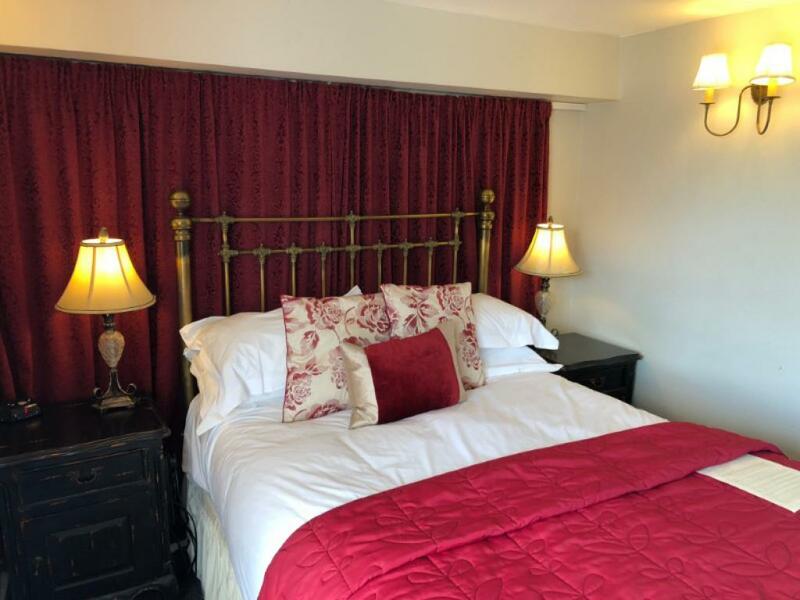 This room features a village view and an en suite shower room, a flat-screen TV and tea and coffee making facilities. 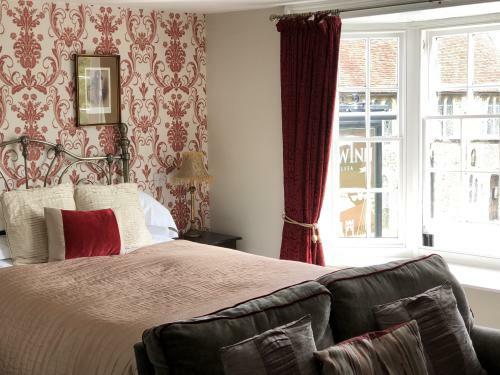 The New Inn operates a No Smoking Policy please see this policy and our hotel policy at our website. 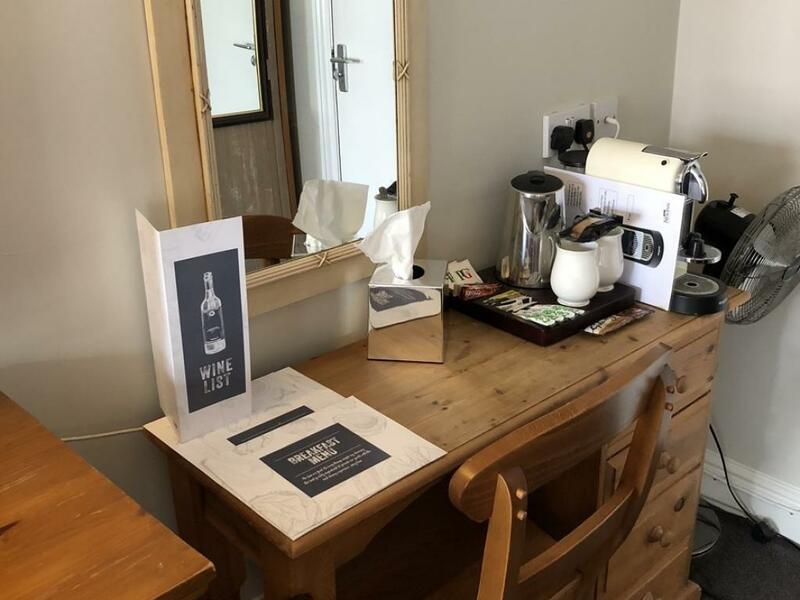 This smaller room offers a courtyard view and has an en suite shower room, a flat-screen TV and tea and coffee-making facilities. 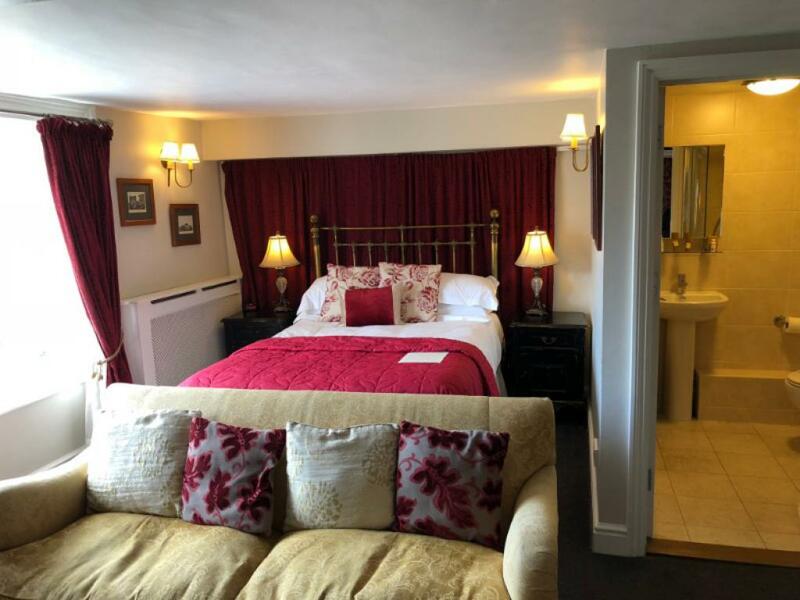 This room also has air-conditioning. This room is without a seating area. Due to the location of this room some extract noise may be heard until 10pm. 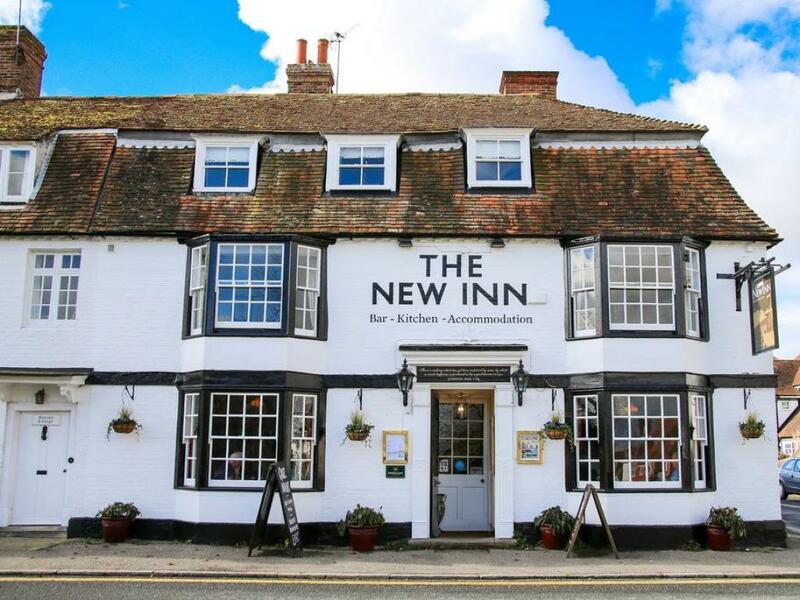 The New Inn operates a No Smoking Policy please see this policy and our hotel policy at our website.